Now when I was first introduced to Parchment Craft, I was lost!! Then once I tried it, I LOVED it!! It is and can be a tad bit time consuming; however, the results are just stunning. I need to remind myself that I need to purchase some more grid/pattern plates. For my card today, I am working with SweetStamps Parchment Crafting Kit and Dot Butterfly, which is really perfect for parchment craft. 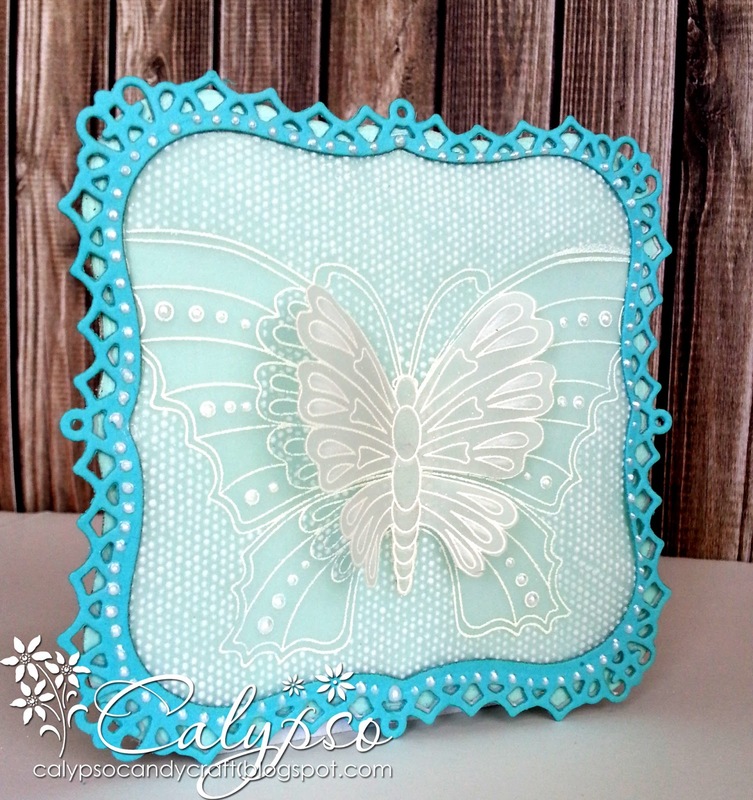 I stamped the Dot Butterfly, using the white dye ink, onto the parchment paper and embossed with white embossing powder. I turned the image over and using the staggered grid plate and small stylus, I created the dots you see all around the butterfly. Now....You can quickly rub the stylus over the grid, but you will not get the same results, if you just take your time and actually puncture each hold on the grid. Like I said, the process can be time consuming, but the results are beautiful. I stamped and embossed a second flower and cut out just the side wings, to create an extra layer. I added ice white liguid pearl to the wings and the border of the card. Creating these dots, do take a steady hand, which I have come to find out, I do not have!! LOL! Beautifully done! Wow- love the background dots and the beautiful butterfly!!! Love the double layers : ) Love the frame around the card as well! Such a stunning design!! Love the Dot Butterfly, especially for this technique!! All around beautiful design!! Gorgeous design, love the parchment work with the dots, the pearls and the added layer on the Butterfly. Awesome!! Fantastic! Love you parchment. All those dots wow. Fantastic work! I like the double layer on this butterfly and your background dots sure makes it stand out. WOW! This is stunning and I LOVE how you added the dots around the butterfly! 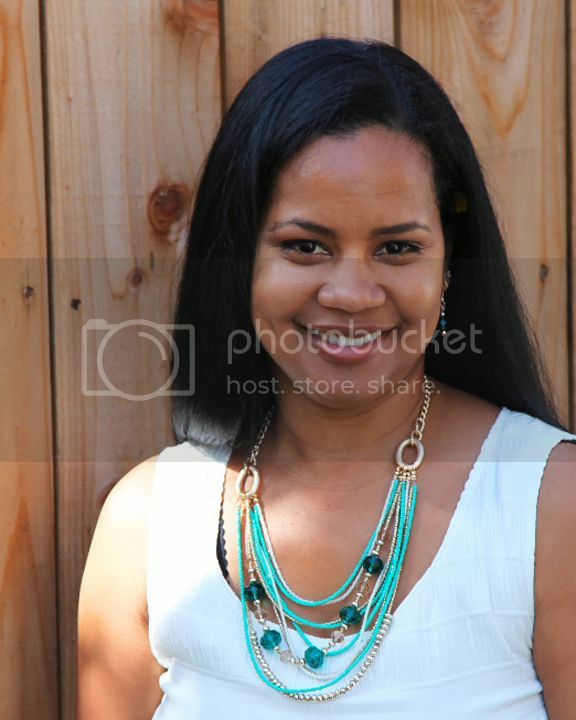 I just love blue and white together!!! Really pretty. 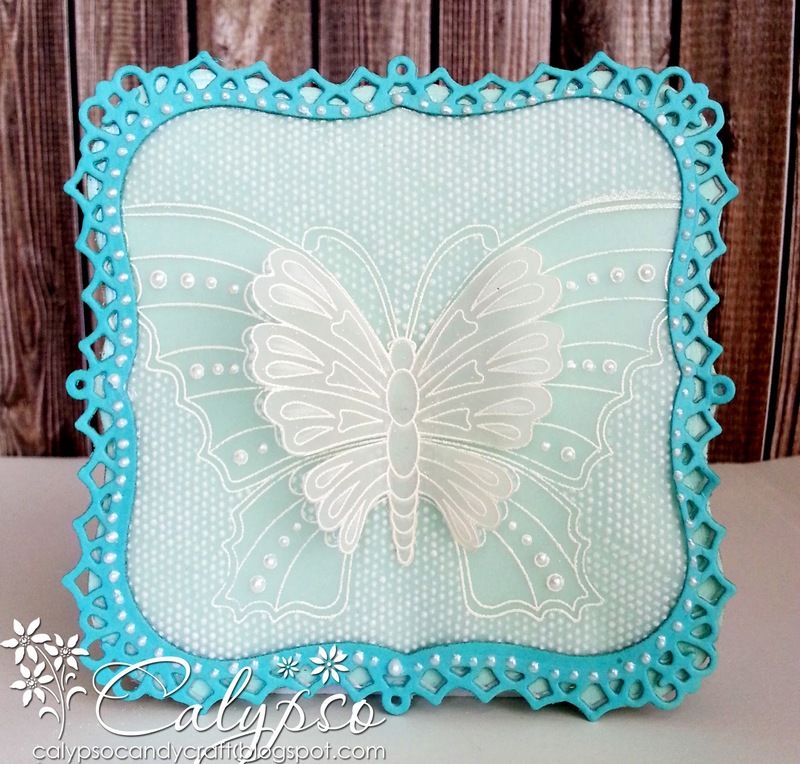 Love all the dots and your butterfly is so delicate but stands out beautifully.